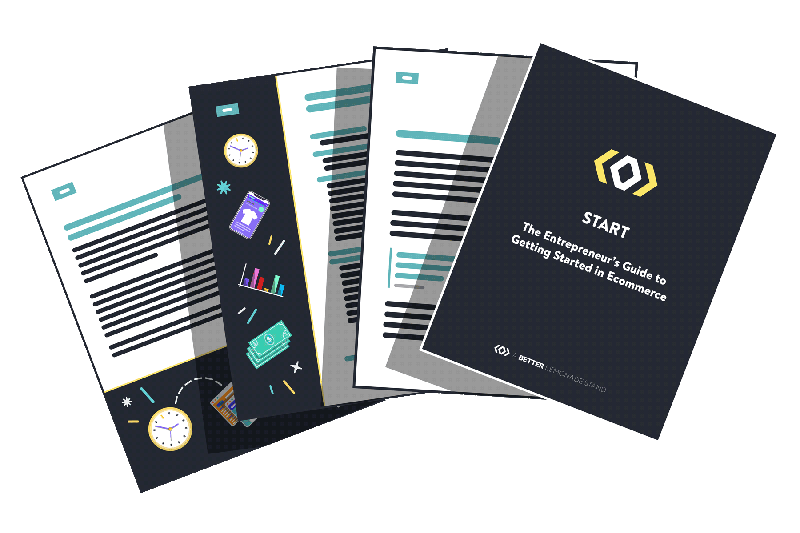 Join 40,000+ smart entrepreneurs that are getting the best ecommerce tips, resources, and hacks delivered straight to their inbox. Comprehensive, practical and resource packed articles to help you out on every step of your journey. Grow faster with unique products and services to help you build, launch and grow your business. Free ecommerce training based on core business principles. Step-by-step case studies on how to build an ecommerce business. Complete and comprehensive guides & PDF's to help you get from A to Z, faster. Personalized tools to help you make your biggest ecommerce decisions. Exclusive offers to the best tools and apps to help you build, launch, and grow.